Huawei P20 Pro’s main camera is going to come with f/1.8 aperture while the remaining is going to use the same old aperture that we often saw in all other devices. 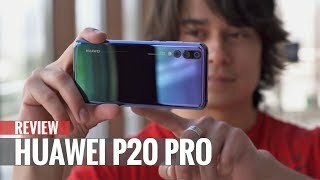 It seems odd that the front side of P20 Pro by Huawei having an only single camera which is consist of 24 MP lens. On the top front side, you will see the difference in the screen of the smartphone where Huawei Pro is going to carry a Notch just like Apple iPhone X. This company has reduced the bezels to a minimum just like the Samsung but still, they did not achieve what Korean giant has achieved. 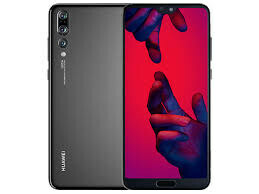 Huawei P20 Pro has stretched its corners to a minimum and in that manner fingerprint sensor has to move back but still present on the front side which means that face unlock is seems missing in Huawei P20’s Pro or you will get both types of security protocols in this smartphone.